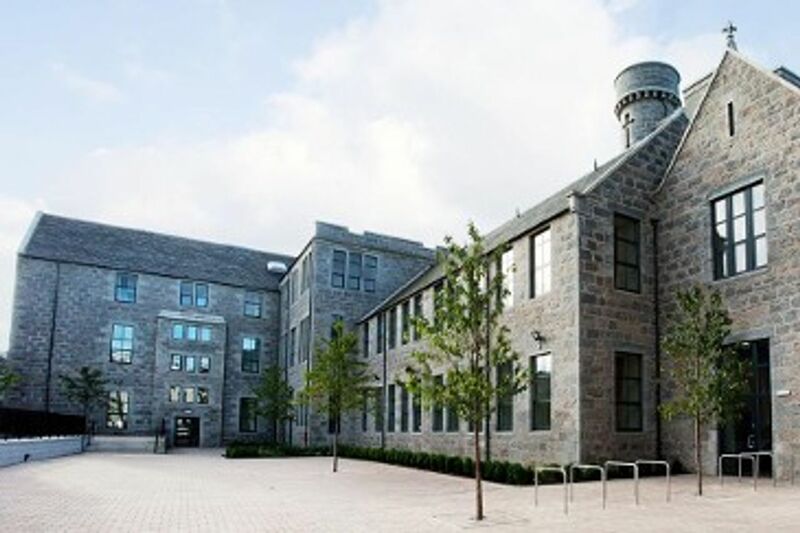 Northeast Scotland College, University of Aberdeen and Robert Gordon University are less than 15 minutes’ walk from your student accommodation so there’s no excuse to be late for class. Discover cobbled streets in Old Aberdeen, shop along the Granite Mile or check out independent stores at Rosemount. Go dolphin spotting by the rivers or sea, then sit back with a pint in a craft beer tavern or hit the tiles at clubs like Babylon. Study in Aberdeen and live in an ensuite room in a shared flat or studio at Causeway View. There are loft style studios with mezzanine beds and floor-to-ceiling windows, or ensuite rooms with ¾ beds and plenty of storage space for all your belongings. 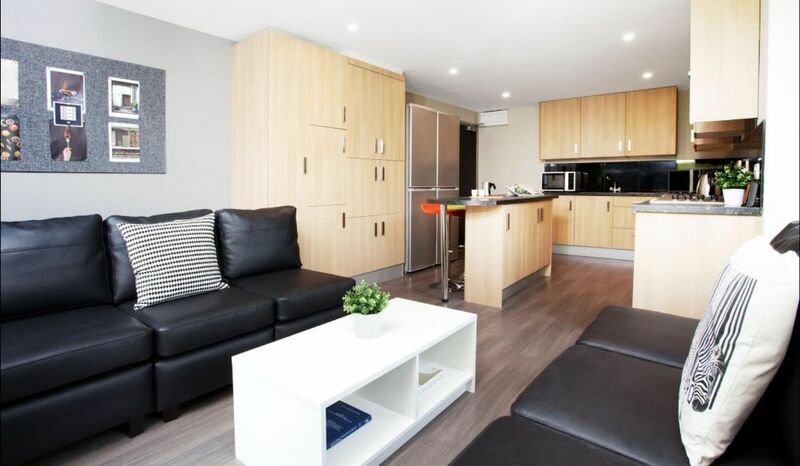 Cook in your kitchen in a studio or use the shared kitchen facilities in apartments. Both have all the appliances you’ll need. There are common areas where you can make friends with fellow residents, and they’re cleaned fortnightly so you won’t have to worry about keeping them spick and span. Use the onsite gym to stay on track with your fitness plan, washing your gym gear in the laundry facilities when you need to. There’s Wi-Fi throughout the property and it’s part of your rent along with basic contents insurance and all your bills. Any issues can be quickly dealt with by the property team or by calling the emergency contact centre. We couldn't find a room that matches your preferencesView all Private Room in Causeway View.